App development has taken the world by storm: don’t get left behind. Give your users the opportunity to access your business’ services from the convenience of their mobile devices. 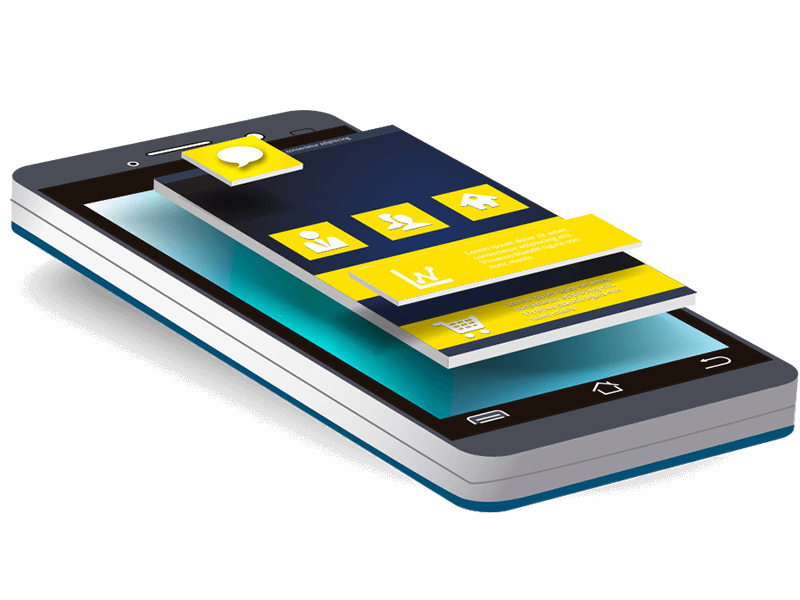 We provide mobile solutions for the most popular platforms – Android and iOS, and create cutting edge designs. Invest in a mobile application today!